After charges against Empire actor Jussie Smollett were dropped, the city of Chicago still ordered him to pay a large amount of money — over $100,000 — as compensation for the extra work his situation had created for police officers involved. 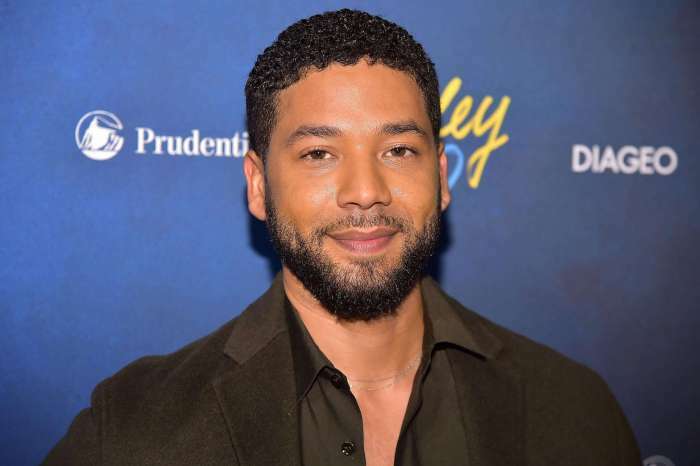 Many people initially questioned the decision, wondering why Smollett should have to pay for an investigation that supposedly found him more or less not guilty in the first place. 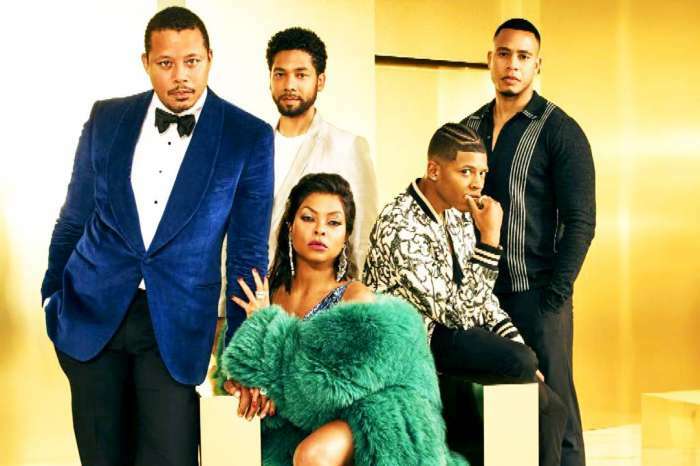 It looks like Smollett himself agrees with these questions, as reports indicate that the actor has refused to reimburse the city for the work of its police officers. According to further reports, the city is now preparing a civil lawsuit against the actor to recover their costs. A lot of attention remains firmly focused on the case, with many people wondering exactly what might have gone down on that day. Most observers were convinced that Smollett had indeed fabricated his charges. Others were more skeptical and insisted that there could be more to the situation. 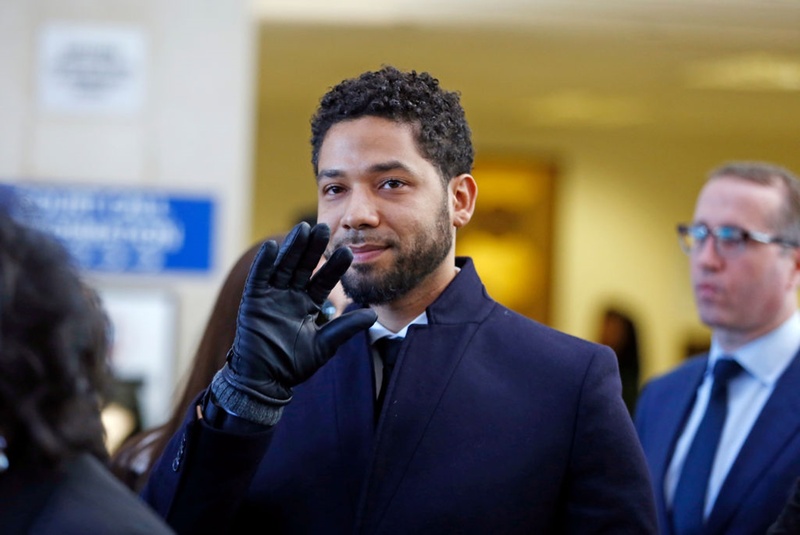 In the end, the sudden decision to drop all charges against Smollett prompted many to question the affiliations of people involved in the case, in particular, the prosecutor, Kim Foxx, responsible for it. It does not seem like much is going to come out on that front; however, as the story has been mostly kept secret. 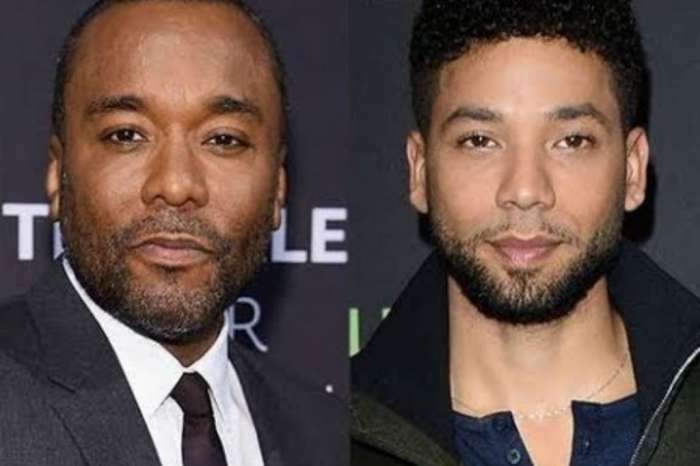 That is partly because the court ordered the entire case to be sealed, another act which prompted many people to question what exactly was going on and whether Smollett was innocent in the first place. The decision to go after him with the overtime accrued by police officers was also highly suspicious.